Just like grandma used to make. 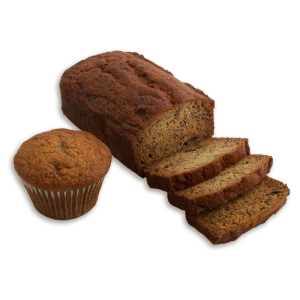 Our recipe uses fresh bananas for a fabulous flavor and aroma. 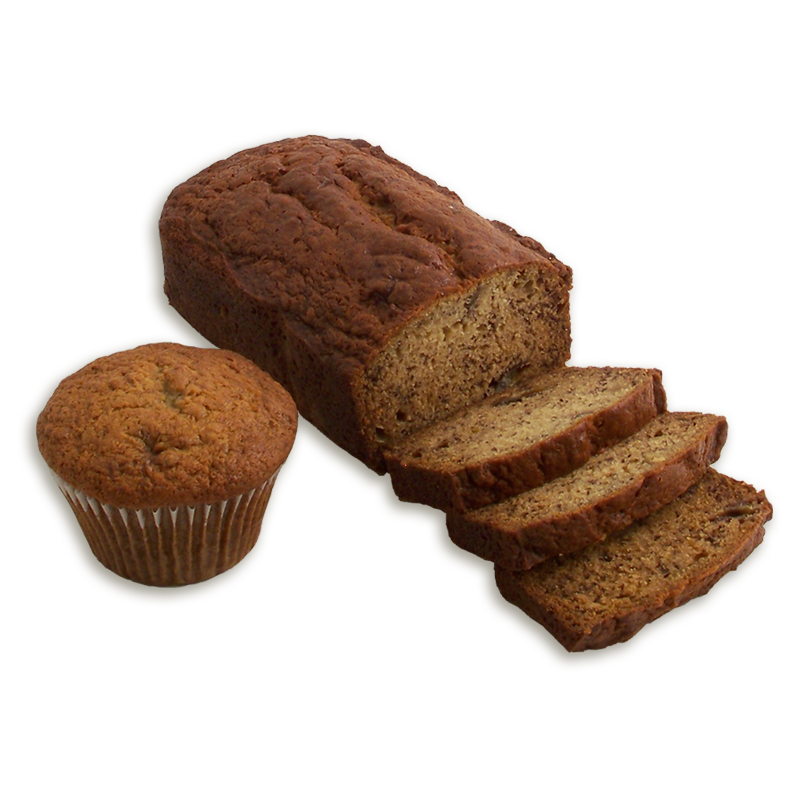 BANANAS, UNBLEACHED UNBROMATED WHEAT FLOUR (WHEAT FLOUR, MALTED BARLEY FLOUR), SUGAR, BUTTER (SWEET CREAM, NATURAL FLAVOR), EGGS, BAKING SODA, SALT, VANILLA EXTRACT.